The city car is one of the most affordable options for car rental in Birmingham. It's easy to park in tight spaces and offers nimble handling for zipping around Birmingham city centre. Renters will also benefit from excellent fuel economy which adds to the city car's value for money. Birmingham Car Rental can provide this category of vehicle to drivers aged 21 and over. However, if you are aged between 21 and 24, we recommend that you read our young drivers page for more information. To hire a city car in Birmingham with us please call 0121 330 0812 or use our online booking facility. 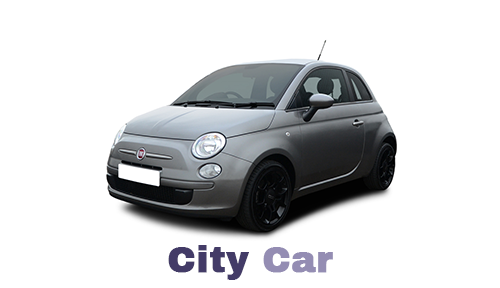 We have a variety of vehicles which can be rented in the city car category. Unfortunately, we are unable to guarantee an exact make or model. If you have a query about our range of city cars please call us on 0121 330 0812 or use the form on our contact page.